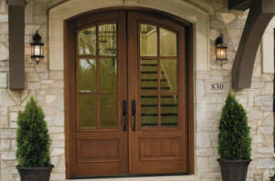 Jemison Specialty Doors has been building beautiful mahogany doors since 1994. 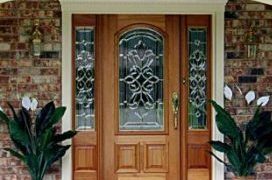 What began as a retail location, Jemison Specialty Doors now operates as a wholesale door company serving the southeast. From our years of retail experience, we know the importance of producing the highest quality products. 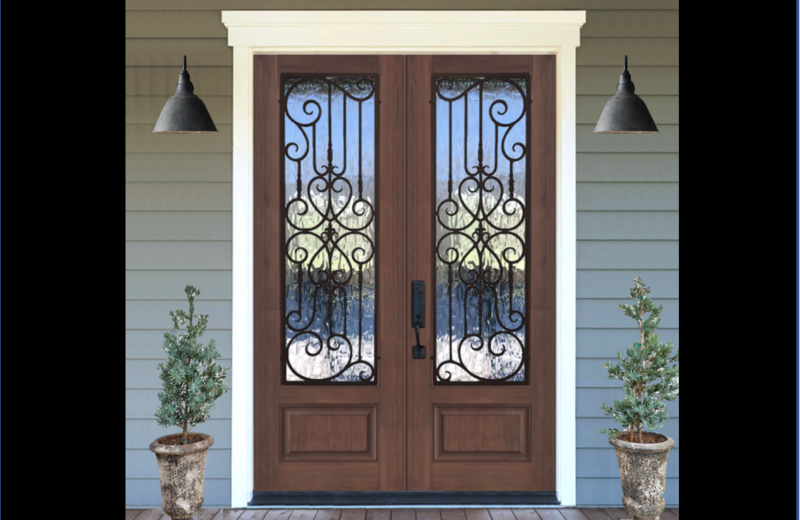 Each of our doors goes through an extensive design and testing process to ensure that we produce only the bestt. 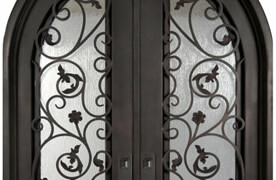 Our product line feutures Wrought Iron Doors, Custom and Stock Mahogany, and Iron Overlay Mahogany Doors.